These easy Christmas Day recipes will be exactly what you are looking for to save time on the big day. You won’t miss out on any of the fun! Even if you enjoy the Christmas Day cook up, these recipes will allow you to pull it all together with a Prosecco in hand. Cheers! 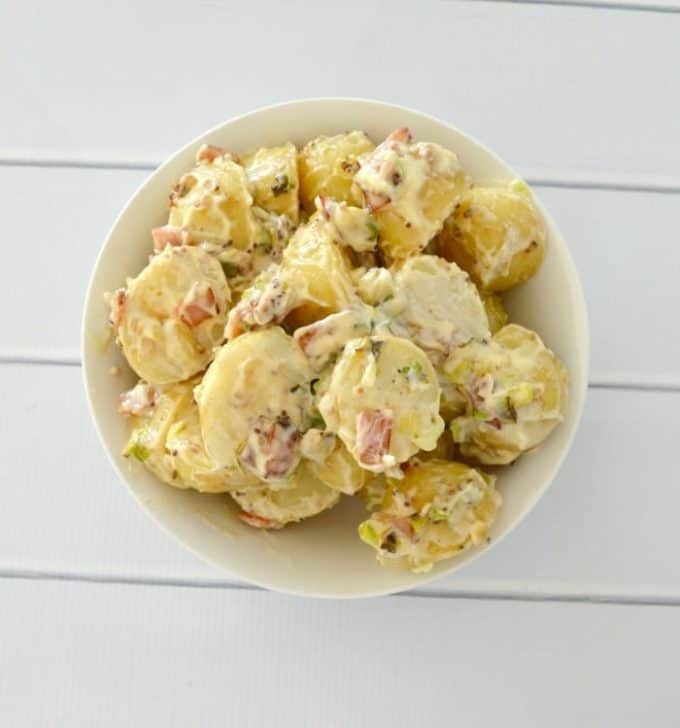 I promise you, this is the BEST and easiest Potato Salad recipe you will ever make!! 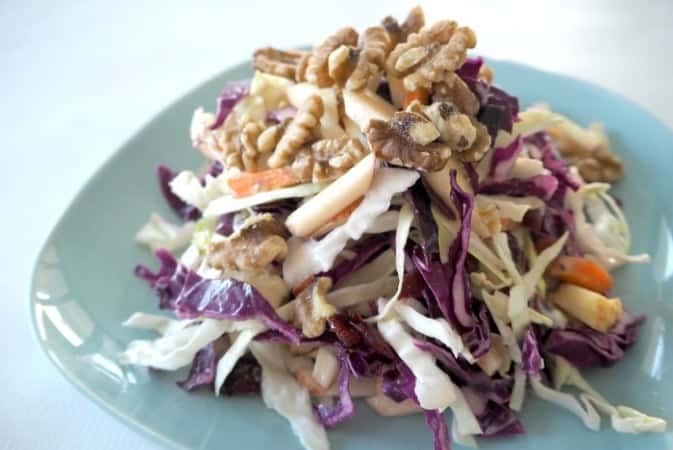 This Cranberry and Apple Coleslaw with Walnuts is a fun (and delicious!) twist on a classic Coleslaw recipe. A little bit of seafood, like these Caramelised Lime Prawns from The Annoyed Thyroid, on the Christmas table always add some extra yum! Christmas in our house is not complete without a Trifle on our dessert table. 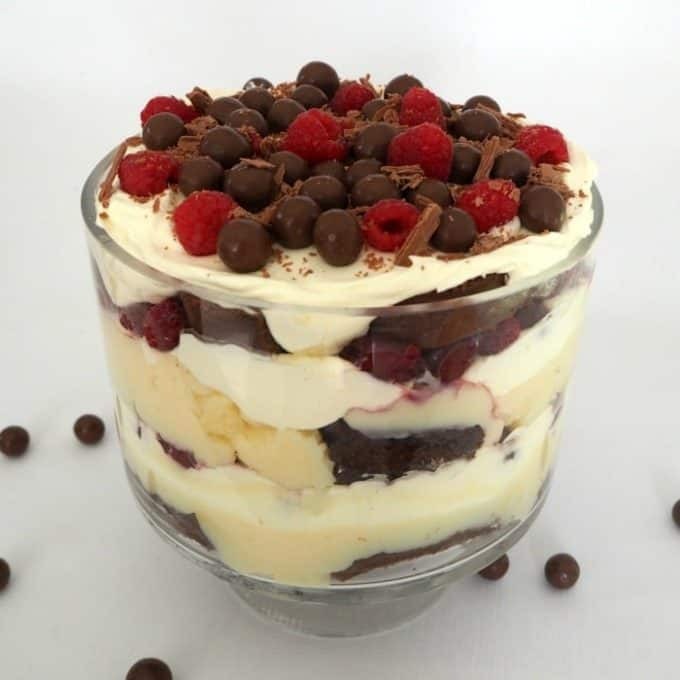 This easy Chocolate Trifle recipe is a favourite. Forget the burger bun and this Slow Cooker Pulled Pork from Bake Play Smile is a perfect addition to the Christmas table. 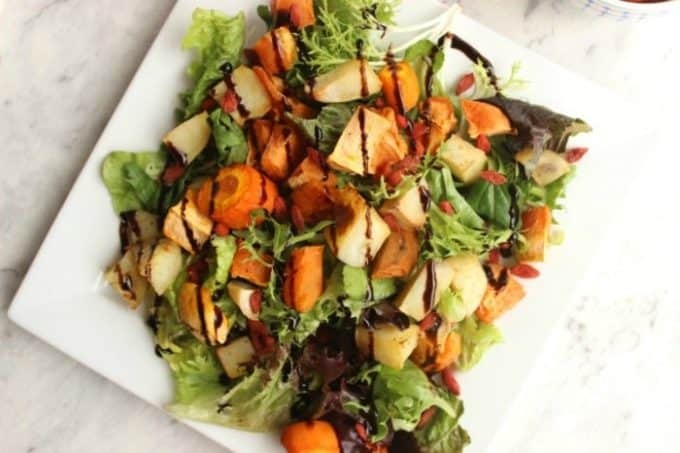 It is sometimes hard to break from the tradition roast lunch so this Simple Roasted Vegetable Salad is a little in between. 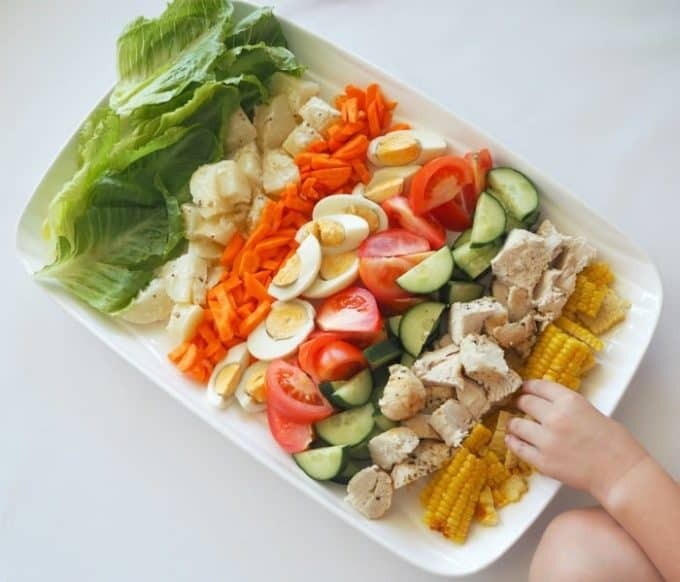 Have the whole (picky) family covered with my Family Friendly Chicken Caesar Salad. You can have this Rocky Road Christmas Pudding on the table in time for dessert with just 10 minutes of prep time! 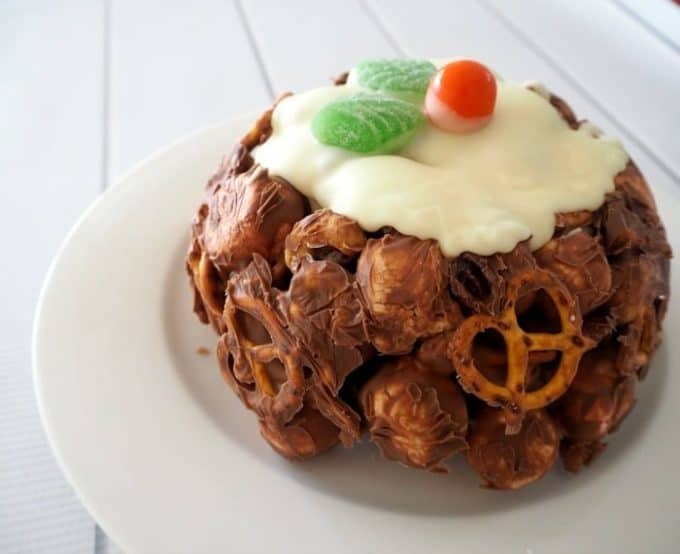 Or beat the heat on Christmas Day with this Triple Layer Ice-cream Christmas Pudding. You might be chasing a lighter dessert, you have to have sweet options don’t you? 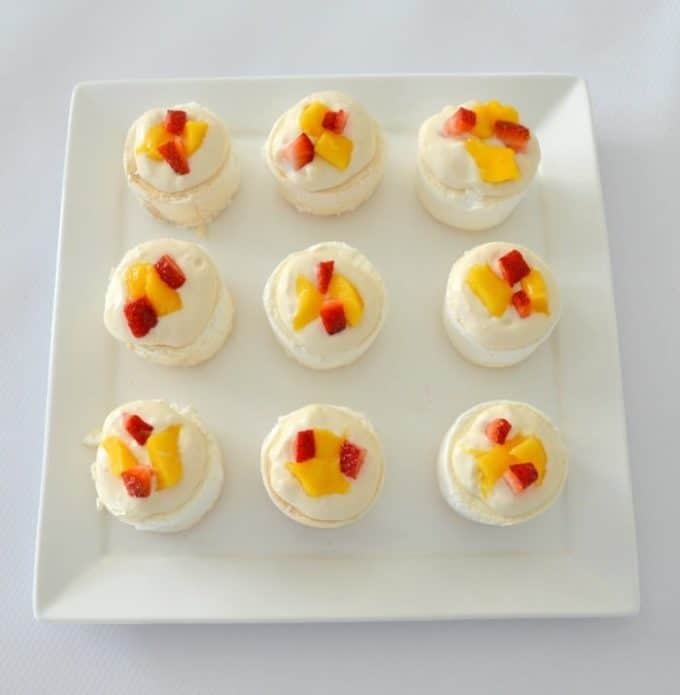 These Healthy Mini Pavlovas are just the thing and are so easy! 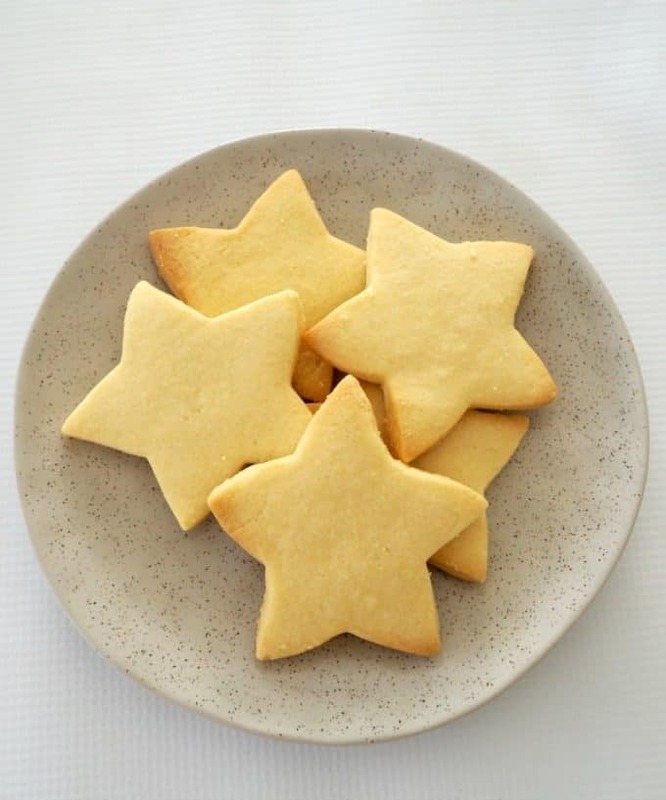 After the presents are opened bring the kids in the kitchen, hand them a cookie cutter and in half an hour you will all be eating delicious Shortbread. Afternoon drinks while the kids have quiet time (ha!) should be paired with these Easy Blinis with Goats Cheese and Prosciutto I think. 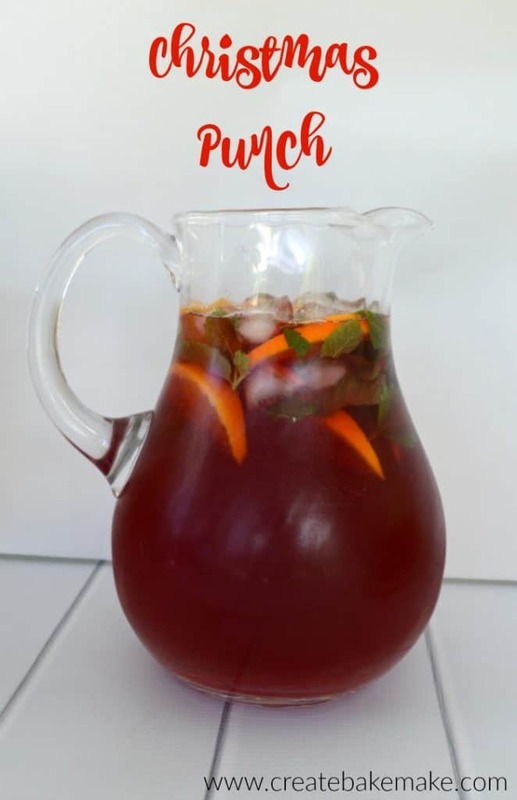 Every party needs punch and this Christmas Punch is the perfect drink to help cool your guests down.